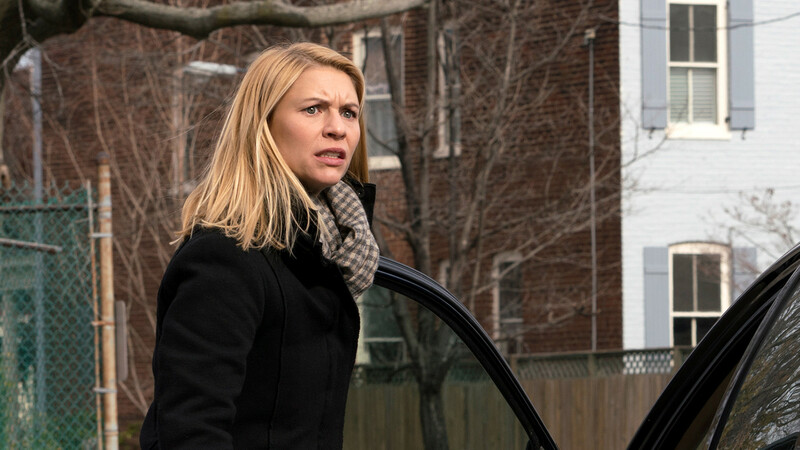 ‘Homeland’ fans will have to wait longer than expected for the start of the last season. Showtime said that the drama’s planned return in June has been pushed back to fall. The complexity of production is the reason for the season-eight delay, Showtime entertainment president Gary Levine said. Claire Danes stars in ‘Homeland’, which has taken her bipolar, now former CIA agent Carrie through dangerous conflicts that sometimes mirrored real-world events. Last year, Carrie struggled to uncover an international conspiracy trying to harm America’s democratic institutions and was reunited with her mentor, Saul, played by Mandy Patinkin. Showtime previously announced that the series, which debuted in 2011, will wrap with a 12-episode season. A specific fall debut date wasn’t announced.